Do you need a professional civil engineering company's assistance on your next building project? Then get in contact with Delahunt Plant Hire now 0872625873. Delahunt Plant Hire is a professional civil engineering and plant hire company that has been operating out of county Wicklow for 30 years. Our professional and competitively priced service is available nationwide. Our services range from site drainage, excavation, alteration, and demolition. 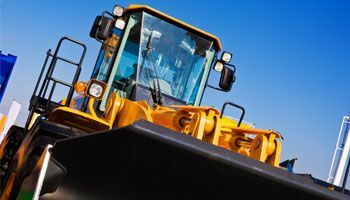 Our popular plant hire service has a range of professionally maintained machinery on offer. All our vehicles undergo a stringent, regular quality test to ensure they are operating to the highest of professional standards. Our years of dedicated service around the Wicklow and Dublin locale – along with our nationwide experience – mean we’re the perfect choice for both commercial and private building projects. 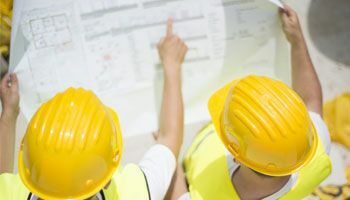 Do you need a professional civil engineering company's assistance on your next building project? Then get in contact with Delahunt Plant Hire now. 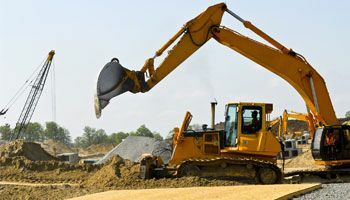 This unique service offered by Delahunt Plant Hire involves the removal of large amounts of clay from recently drained building sites. This clay is then repurposed as a landfill sealer. Delahunt Plant Hire is available for a wide range of civil engineering projects. From site development to demolition and alterations, Delahunt Plant Hire is the right choice for your project. With a huge selection of building machinery available Delahunt Plant Hire can accommodate all your plant hire requirements. All our machinery is maintained to the highest standards. Along with the services offered above we offer a unique clay removal service that solves the problem of excessive clay after a building site has been drained. Do you need a specialty service for your next building project? Then get in contact with Delahunt Plant Hire today 0872625873.